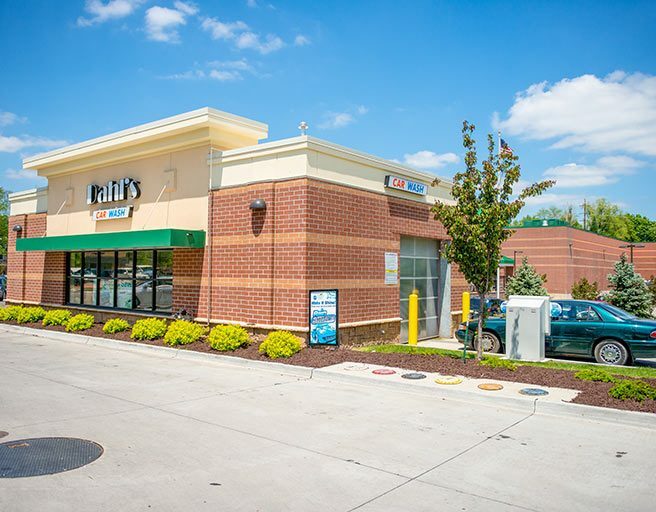 For decades, Ryko has been supplying c-store car wash owners with dependable equipment, chemicals and service—the total package for car wash success. 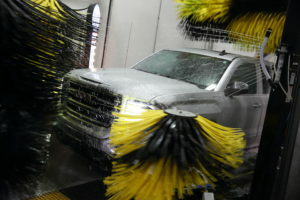 Ryko is a single-source, national equipment and service provider for car washes. 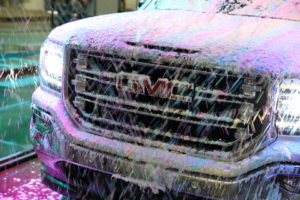 We offer everything needed for car washes at auto dealers and fleet car washes. 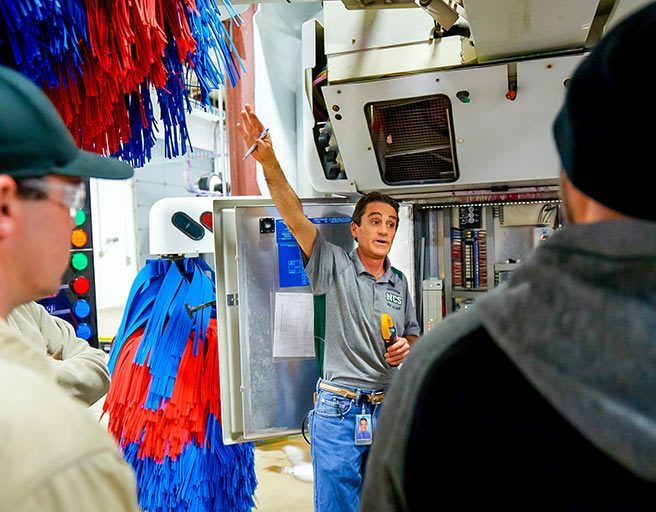 For everything from coast-to-coast service and chemical delivery to expert consultation on improving the profitability of your car wash, you only need Ryko. 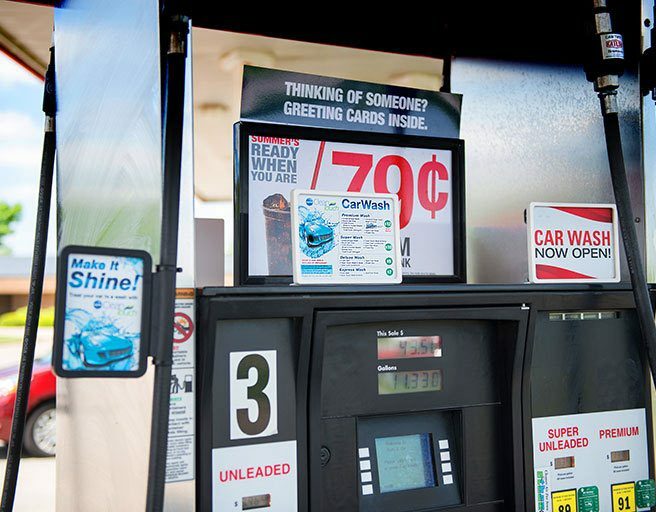 Ryko has the experience, knowledge and support you need to get started on and profit from your car wash investment. 45 years of experience in the car wash industry. 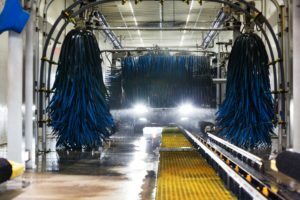 Equipment washes more than 1 million vehicles per day. Blend 1 million gallons per year of wash solutions. We’re not washing cars anymore, we’re polishing them. And let me tell you customers will love it because they just come out sparkling. Since I put in this Ryko unit, I’m up about 25% in the last six months from last year, so it seems like the customers in the area really like it. All of our equipment uses strictly Ryko chemicals. It adds to the quality of the wash and the quality of the service. 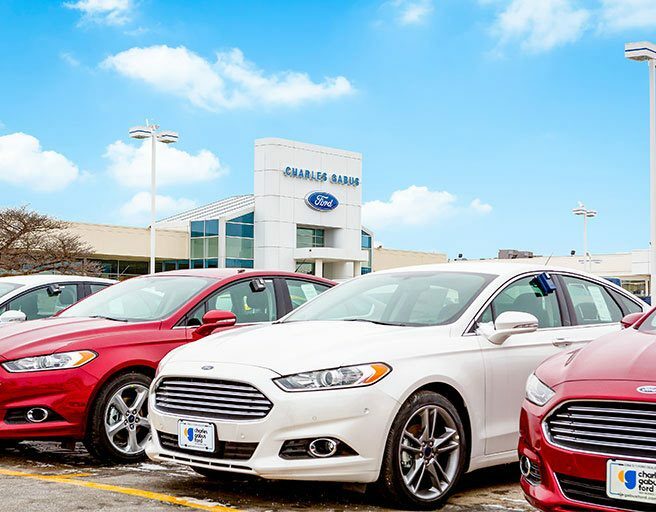 We buy into their entire program, which I think gives us the best value and the best service to our customers. I feel like Ryko understands what it takes to run these things (equipment) as long as I want to run them to make them profitable.